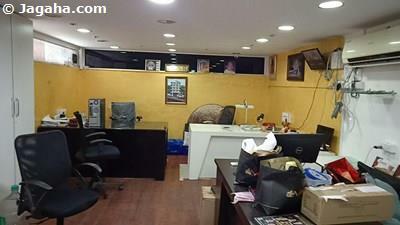 This commercial retail shop is available for sale in Dadar East. 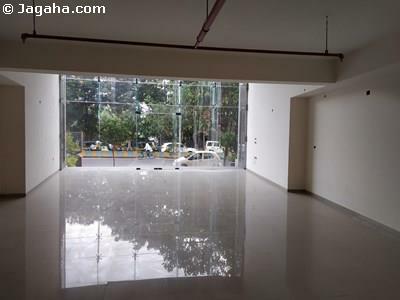 It has a carpet area of 1350 sq. 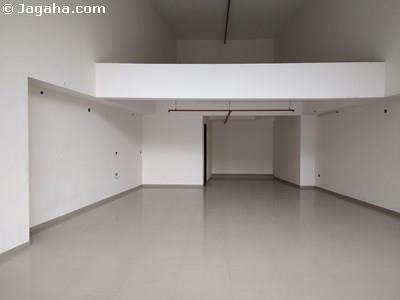 ft. (built up area of 2121 sq. 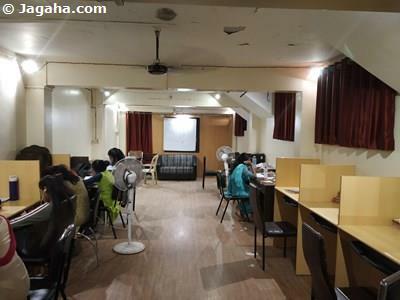 ft) with two washrooms attached. 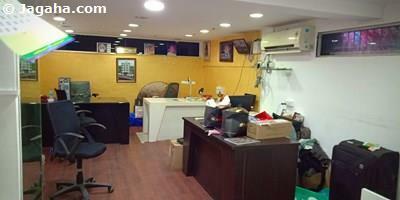 This Dadar retail property has a wide frontage and is well located on the ground floor in Dadar's main market area. In terms of amenities, the building has a lift, 24 hours security services, water supply, visitor car parking and power backup.